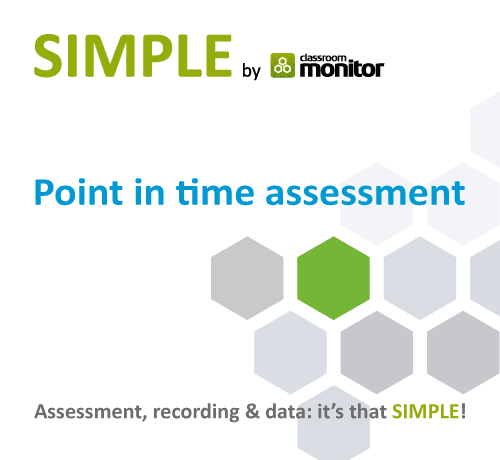 Guaranteed to simplify assessment data, match your curriculum and raise standards. Spare 4 minutes and we’ll show you how to secure pupil progress with SIMPLE by Classroom Monitor. Assessment tracking, recording & data: reduce teacher workload and use data effectively to gain insights and produce meaningful reports. Your school's learning objectives, instructional strategies and planning - all aligned and in one place, reinforcing one another to enhance learning. Compare any data to instantly understand and demonstrate learning and curriculum journeys with ready-made reports to engage all your school’s stakeholders. The simplest and fastest way to record assessments and plan next steps, matched to your curriculum. Save time and collect assessments once, use many times. We understand your school and its individual needs. 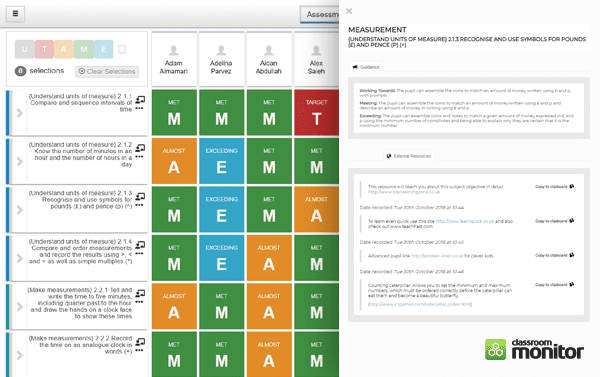 From the basic to the most complex, SIMPLE by Classroom Monitor is the pupil tracker that will match your curriculum. From Early Years through to the end of Key Stage 2, reduce teacher workload, simplify assessment and gain insight into teaching and learning. Assessment and curriculum - centralised or localised, giving your MAT and school leadership teams insight at group or school level. More ways to show small-step progress and assess pupils with SEND to their own personal needs. Ideal for any range or setting. Designed to support your school's individual curriculum. Manage all your assessment data in one place and prove your standards are high. Wherever you are, Classroom Monitor has the flexibility to fit your curriculum needs and the requirements of your local ministry. Record and track early years child development by capturing evidence to create and share learning journeys. 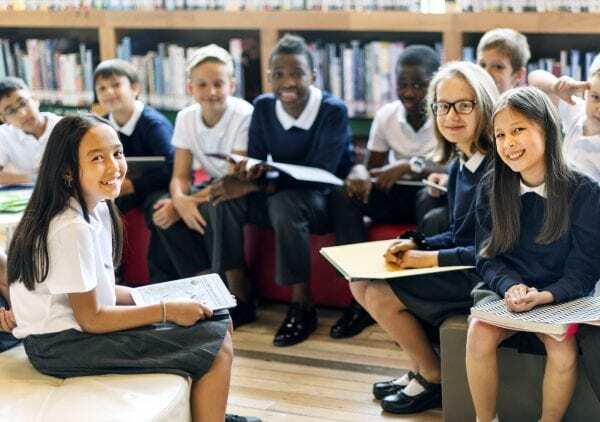 We understand that every school is unique, and our broad customer base demonstrates the flexibility of the Classroom Monitor pupil tracker. View all Case Studies Who can we help? Easy to use and quick to access, the Classroom Monitor teacher app is a vital tool for recording evidence and pupil assessment on the go. It’s a seamless and time-efficient way to link together your day to day activities in the classroom. Read our latest advice on curriculum guidance and assessment best practice or join us at a local event or webinar. 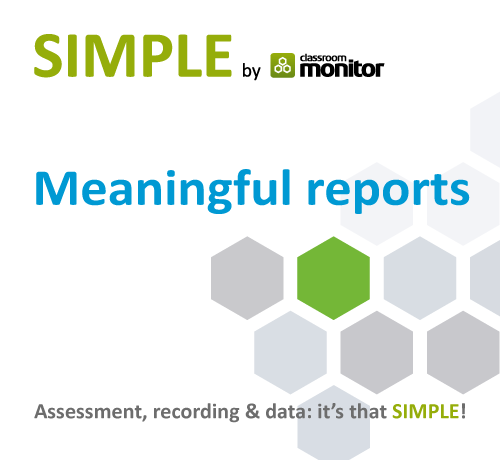 SIMPLE by Classroom Monitor helps educators to simplify assessment, raise standards and deliver insightful data reports across the whole curriculum. Consistent data you can be confident in to drive pupil progress meetings. Engage every stakeholder in improving teaching and learning with insightful data reports. Progress that speaks for itself. Save time and simplify how your secure pupil progress. By using the most flexible formative assessment tool, you can enhance your planning and tracking, with no pointless admin. Strike the balance between autonomy and flexibility. 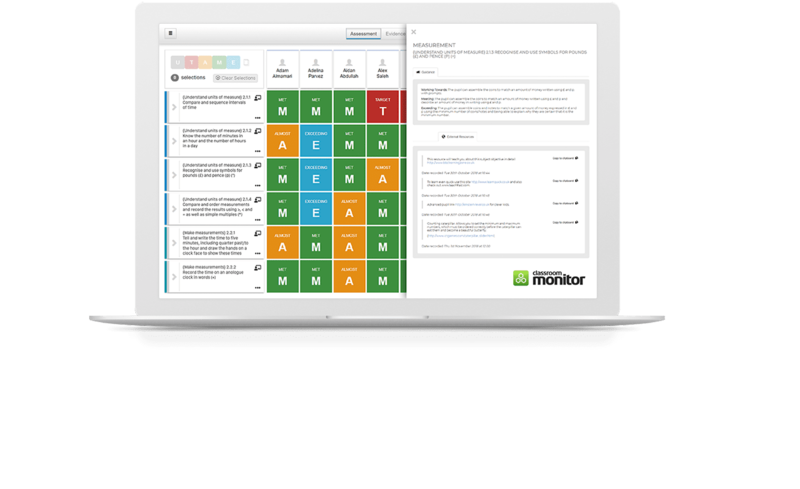 Classroom Monitor gives you a central solution for sharing KPIs, moderation, best practice and curriculum resources between schools.